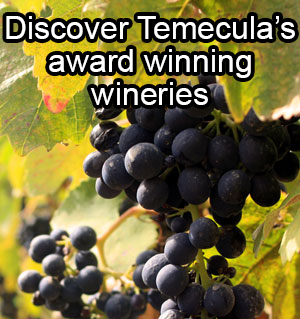 3 Wineries Tasting – $29 per person Plus cost of Transportation. Reserve now! 4 Wineries Tasting – $39 Plus cost of Transportation. Reserve now! 6 hours San Diego/Los Angeles/Hollywood – $400 + tax Reserve now! Monday/Friday – Special Rate Reserve now! 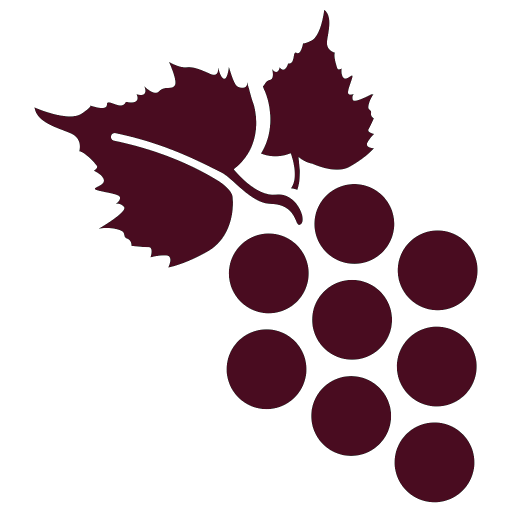 ** Wine Tours are exclusive to your party. No ride sharing. ***If you have a special request please let us know.